June 26, 2018, 2:22 p.m. 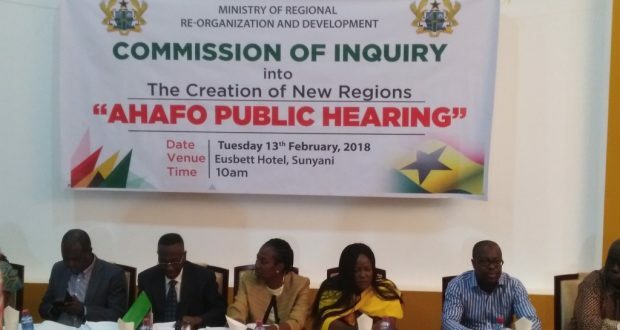 The Commission of Enquiry set up by President Akufo Addo to receive petitions for the creation of new regions in the country will submit its report today [Tuesday]. The Commission will present its report to President Akufo-Addo as the first step towards the holding of a referendum once approval is given for the proposals. 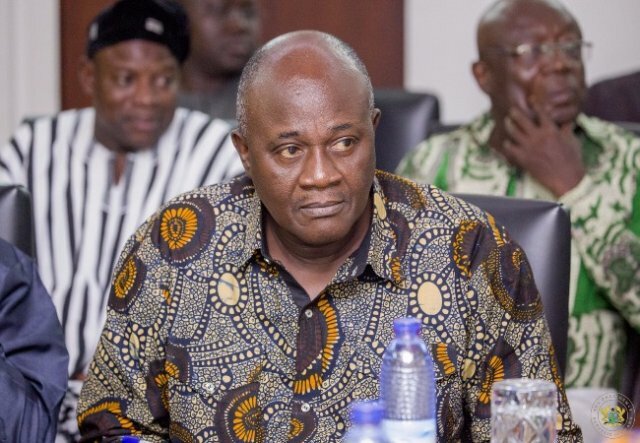 The Minister of Regional Re-organisation and Development, Dan Botwe, in an earlier Citi Newsinterview said that the Commission of Enquiry will follow the due processes to put its report through. The Justice Brobbey Commission was tasked to solicits views of people in the areas where the proposals are being made. 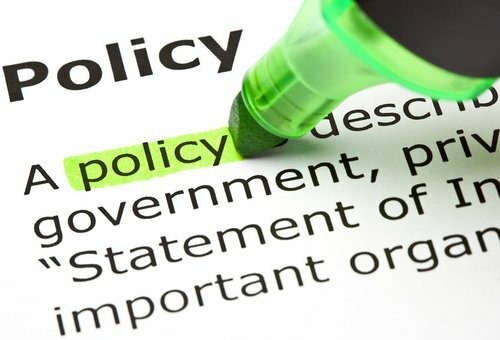 Government is expected to issue a white paper on the Commission’s report paving the way for a possible referendum. “By June ending, the commission of enquiry will submit their report to the President, by Article 5.4, Article 5.5 says that when Mr. President receives the recommendation, he will refer it to the Director of Commission who will then organize a referendum in a manner they deem fit. That then will come to the precincts of the Electoral Commission,” Dan Botwe said. According to Dan Botwe, the commission’s report will outline critical details about the creation of the regions and those who would be qualified to vote in the referendum. 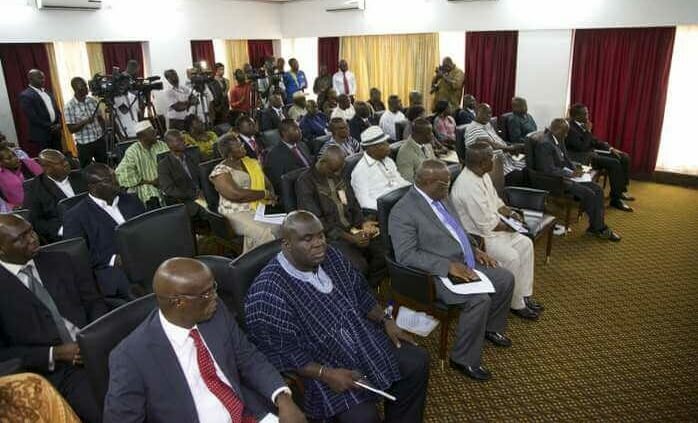 The Commission of Enquiry chaired by Justice Allan Brobbey was set up to look into concerns and petitions for the creation of new regions in line with the 2016 NPP manifesto. President Akufo-Addo in October 2017 inaugurated the Commission, which subsequently went around the country to collate the views of residents in carving out new regions from existing ones. The attempts to create new regions are in fulfillment of the New Patriotic Party’s campaign promise to carve new regions out of the Brong Ahafo, Western, Northern, and Volta Regions. The Commission visited the Volta, Western, Northern and the Brong Ahafo Regions, to solicit the views of residents on the creation of the new regions. 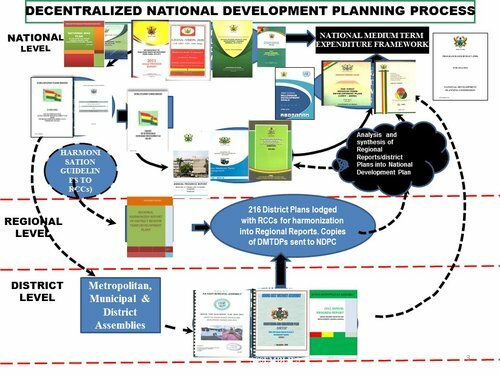 50 percent of persons living within the proposed areas will be required to endorse the proposal for new regions, through a referendum.